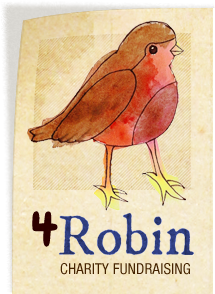 In 2010, Robin was lucky enough to be considered for a “day out” which was provided by the Willow Foundation. He chose to go to the Emirates stadium, with his dad, to see Barcelona verses Arsenal. The only thing asked by the Willow Foundation was that he takes a few photos, to send to them, unfortunately, his camera wouldn’t work on the night and he was unable to complete this simple request. Since then, he always wanted “to give something back” so that others could have a “day out”. 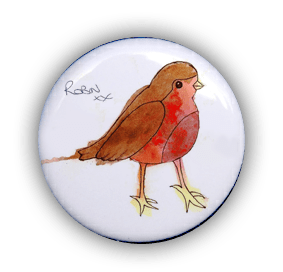 We are asking for a minimum donation of £2 per badge, and anything extra would be greatly appreciated.